 Standard European-style carpenter's hammer, also a perfect slate roof restoration hammer useful for all types of construction work, including framing. Anyone who works on slate roofs should have one of these. 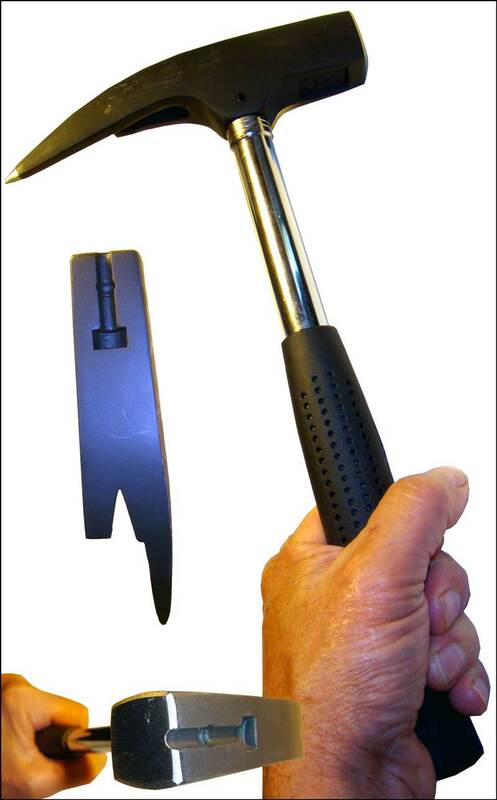 The hammer is designed for slate roof repair, restoration, and installation. A Slate Roof Warehouse exclusive and you can't beat this price anywhere! Free shipping in the USA (not including Alaska and Hawaii). The weight is in the head, not the shank, so it's ideal for beating on a slate ripper and for pounding roofing nails all day long. Punches nail holes in roofing slates. 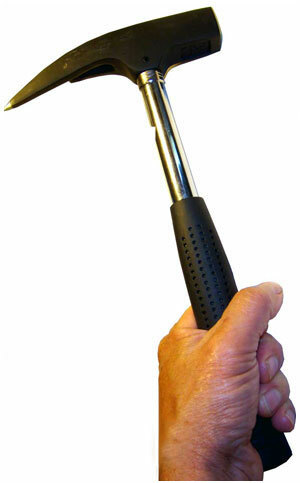 This is a well-balanced hammer with a comfortable rubber grip. It weighs 28 ounces, is 12 inches long and has a 6 3/4 inch long head. It has a smooth face and no magnet. Made in China.